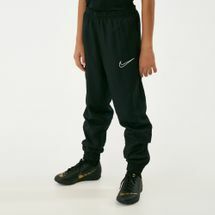 Sun & Sand Sports offers an amazing selection of pants to style your kids’ clothes for any activity of their choice. 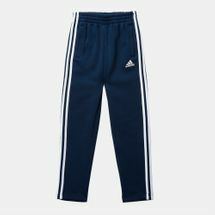 As part of our kids’ sportswear range, from classic designs to graphic printed pants, we have a wide assortment of styles to choose from and play around with in our kids sportwear collection. Together with our assortment of kids’ accessories, we have an eclectic array of product that ranges from cosy to flattering and comfortable. From collectible designs to wardrobe staples, we have every kind of pants your kids will need to improve performance and stamina without compromising on confidence and comfort; with the added advantage of choosing from the biggest and best brands in the world. 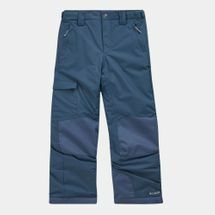 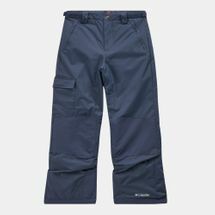 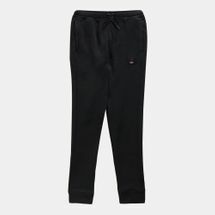 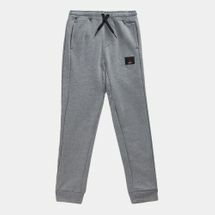 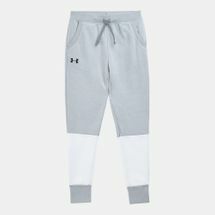 Our selection of pants are specially designed to handle the rough and tough activities that kids involve in enabling smooth movement, keeping them sweat-free while lasting for longer periods of time. 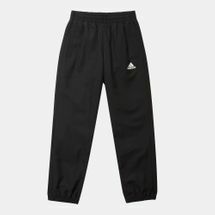 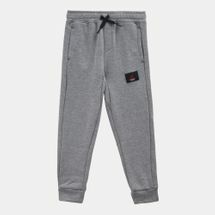 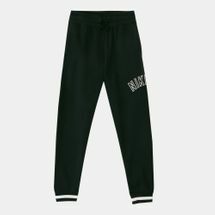 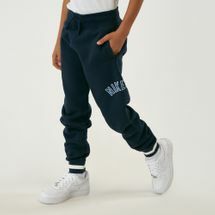 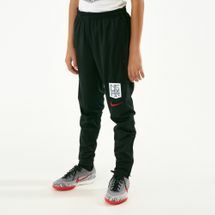 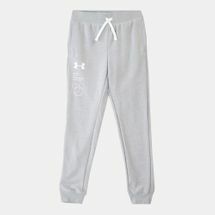 No matter what sport or activity they choose; school play or sleep; on or off-court – our wide range of kids’ pants will make it a breeze for you to get them ready for the final countdown. 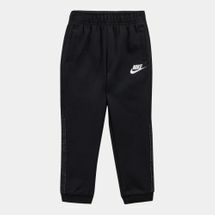 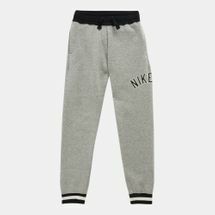 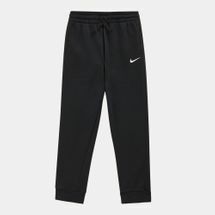 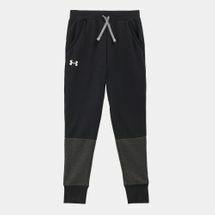 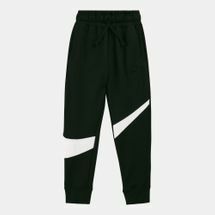 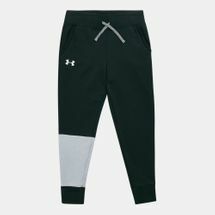 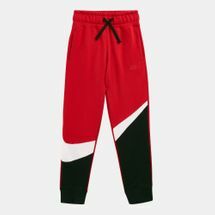 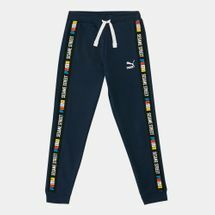 Training shorts and pants for boys and girls; football jerseys; training hoodies and t-shirts; sports accessories – you name it and we have it for you. 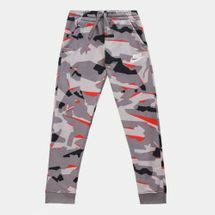 Browse through the latest range of kids’ pants and shop by sport or style, online with us today. Choose from our exclusive and expansive range of kids wear and shop online at Sun and Sand Sports, from the comfort of your natural environments, and get your order delivered straight to your doorstep in Kuwait city and all of Kuwait.